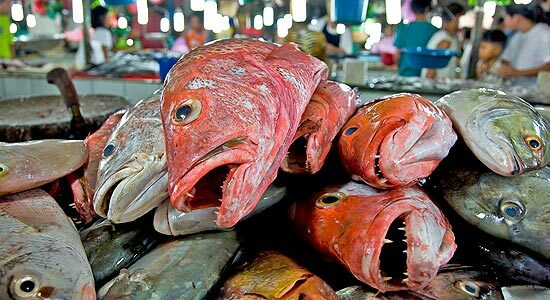 The world’s first major documentary about the devastating effect of overfishing premiered at Sundance Film Festival. Imagine an ocean without fish. Imagine your meals without seafood. Imagine the global consequences. This is the future if we do not stop, think and act.